Show us how you decorate and entertain for the season. 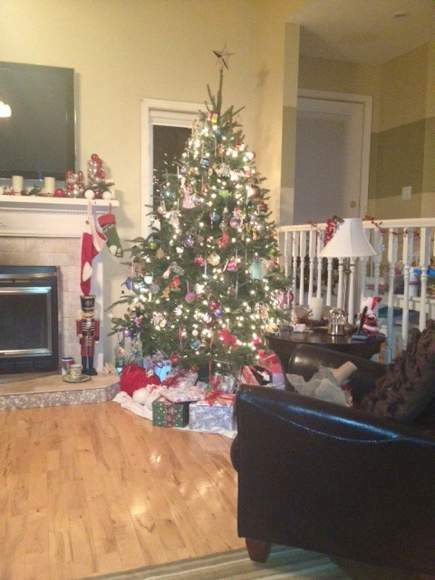 Send your festive photos to our lifestyle reporter julie@ptbocanada.com. This photo comes to us courtesy of PTBOCanada reader Al Dawson.